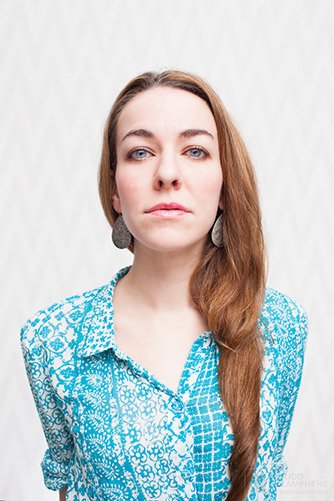 Monica Donovan is freelance photographer available for assignments and commissions. While pursuing a photo degree from the Rochester Institute of Technology, she interned for photographer Rodney Smith. After graduating she first headed to work at the Maine Media Workshops, then Aurora Photos in Portland, Maine. Today Monica shoots for a variety of clients including The Boston Globe Magazine and The Wall Street Journal, while independently pursuing personal stories & projects. She is also represented by Aurora Photos for stock, and Novus Select for assignment work. I shot maple sugaring for Food & Nutrition magazine a few weeks ago – here’s a fun outtake from my friend Andy Carr’s sugarhouse, Backwoods Alchemy in Enosburg. 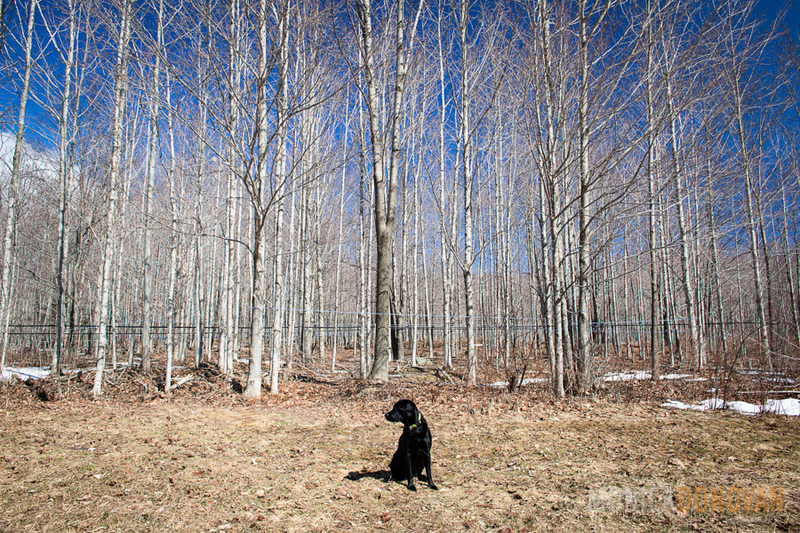 His awesome dog posed in front of the sugarbush for me while I made some photos. Many thanks to all the great sugarmakers who let me hang out, Burgess Sugarhouse and Echo Hill Farm included!